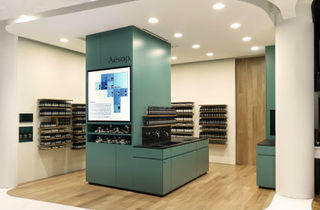 So-hip-it-hurts beauty brand, Aesop, expands its presence with its third store in Singapore. 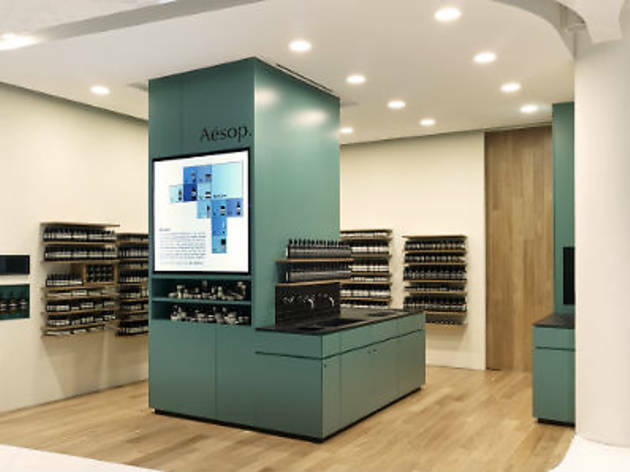 Located at TANGS, the interiors of their latest space stands out with its Russell & George design, that takes references the traditional medical laboratories from the early to mid-twentieh centuries, with its muted colour off-white, sea green and black colour palette, and woody shelves. And as always, sampling of their range of balms, cleansers and treatments is encouraged, as is trying them out at the store's gorgeous black-tiled bar sink. Mon-Thu 10.30am-9.30pm, Fri 10.30am-11pm, Sat 10.30am-9.30pm, Sun 11am-8.30pm.